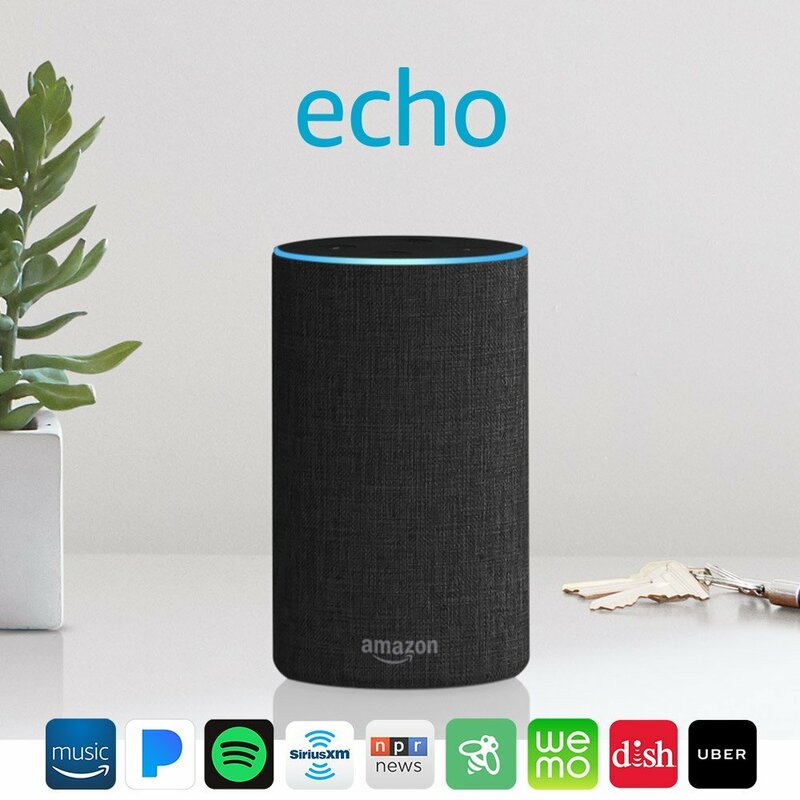 Amazon is offering a bundle promotion on the insanely popular 2nd-generation Echo Smart Speaker now – Buy 2 and save USD $30, or buy 3 and save USD $50! Just add 2 or 3 Echo devices into your cart, the discount will be automatically reflected at checkout. 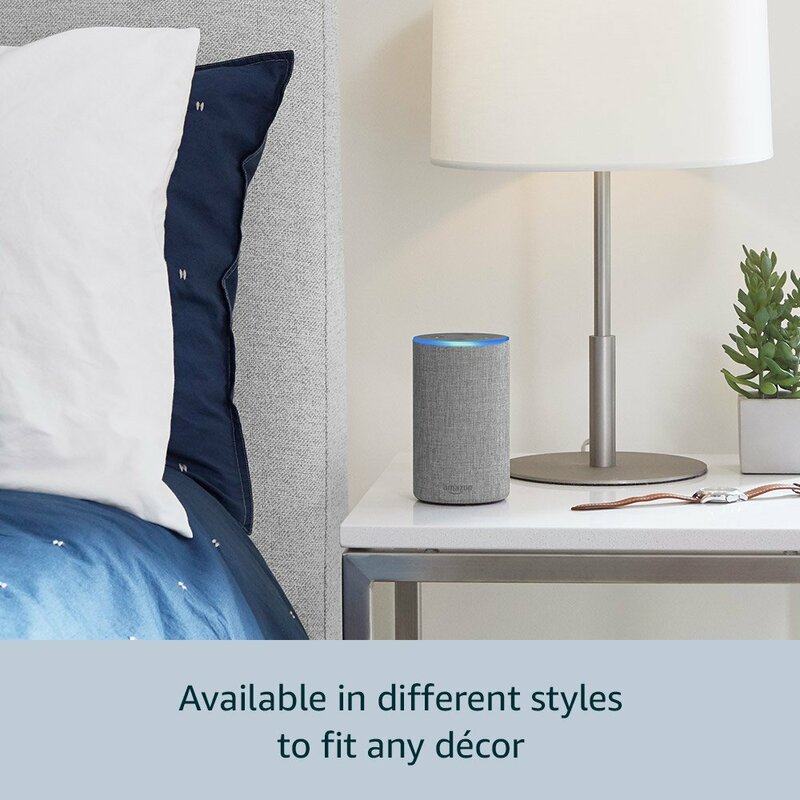 So this means you can get an Echo for each room in your house – bedroom, living room and kitchen! This deal won’t last long, so get in on the action while you can. Local shipping within US is FREE, so count on us to get the items straight to you at only RM10/lb!